Merry Christmas eveyone. For me It’s been a bad week that only got worse. 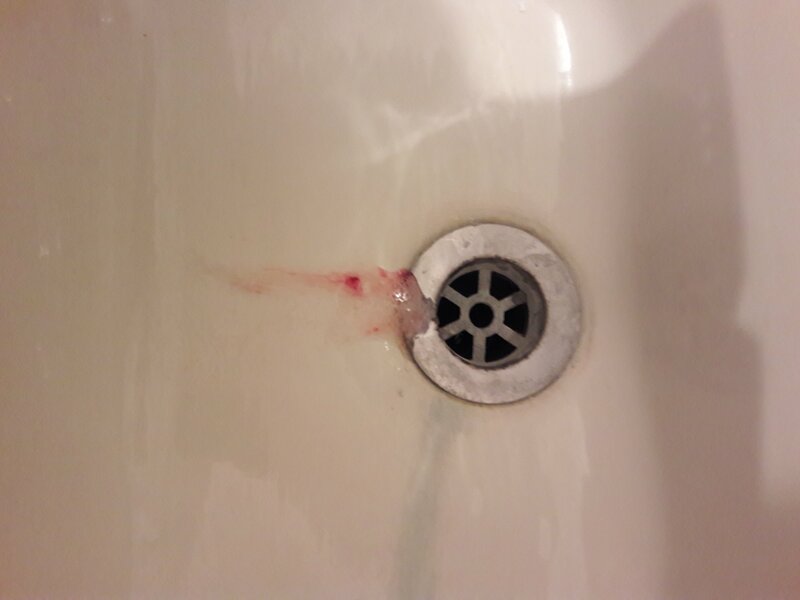 Yesterday on the day of the Christmas eve, had one of my tooth break in my mouth. 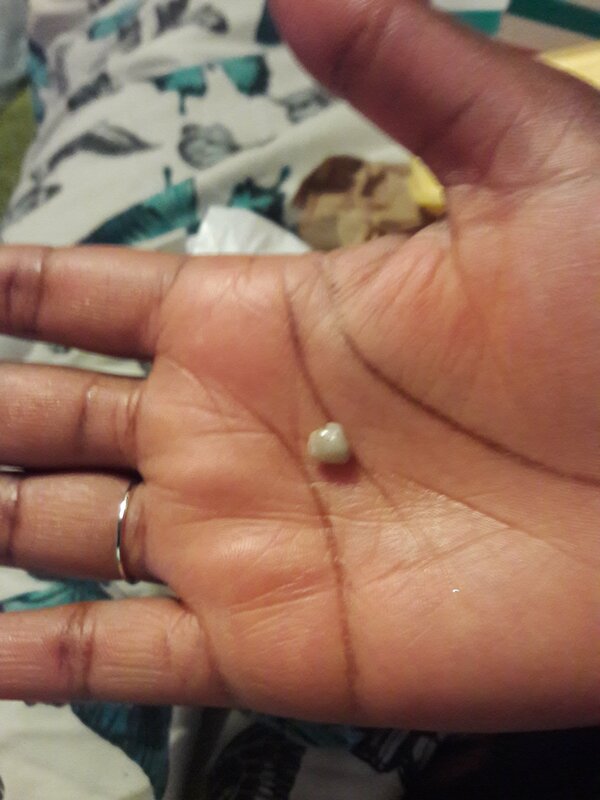 A chunk of enamel falling from a tooth that is falling apart due to abuse with HAARP Electromagnetic Frequencies. These are some of the physical symptoms I am experiencing with this crime. On Monday night, I was seriously assaulted by US Military with HAARP Electromagnetic Frequencies that I woke up with blood in my nasal drip. I was in pain. I knew I was seriously hurt from the pain in my head inparticular my brain stem. US Military are carrying out non consensual experiments on people like me with military weapons designed for warfare. In 2013 using same method of abuse and approach, US Military indoctrinated me in Terrorism under duress after attacking me and isolating me.